So we are back! Shall we take advantage of this amazing forum and share what we have learned throughout the years? 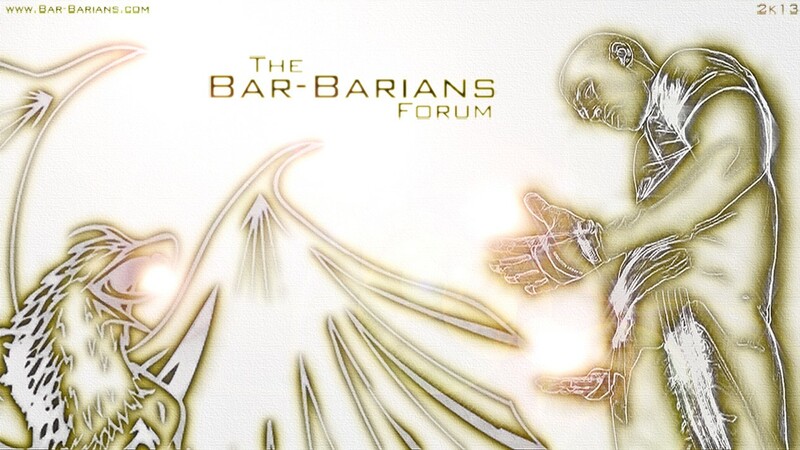 Back to the good old bar-barians page. Yet there seems to be little activity on this site since it's been brought back to life by Duf. It's a pity because there is tons of information and personal experience to be read and shared in here. How about posting some new videos again? Or continuing the old topics from where they were left a year and so ago? Perhaps coming with some new training logs would be interesting. Or getting the experienced bar-barians to participate again in some challenges, that would be attractive, wouldn't it? 2 things u shouldnt change and best left alone, 1=toilet paper it works fine. 2= old forums it works fine. It's back, spread the word. I refused to move to another forum so it's nice to see they have brought this one back. I just hope Will, mark etc to join this forum as well, and maybe start again some challenges!!! I ll propably start here as well a training log... who knows..
Oh ok I can turn that one on again if you guys have something active on there. I'll do it right now. Yea it seems that overall people prefer this one plus there is so much old stuff on it. Let me know when you want the switch flipped off on the other forums.